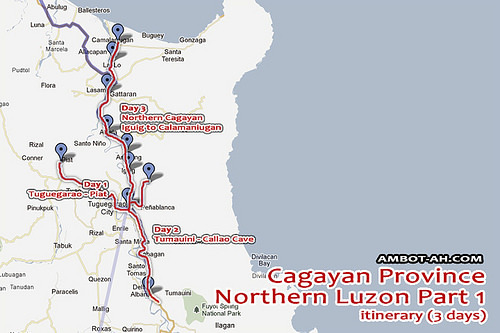 Here’s the do-it-yourself (DIY) itinerary I took during a three day trip to Cagayan Valley. I flew from Manila to Tuguegarao, the capital city of Cagayan Province. 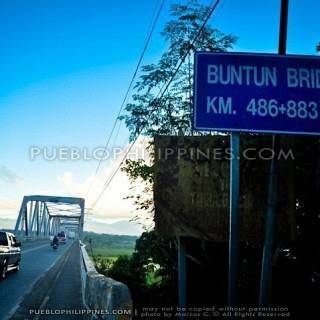 I spent three nights in Tuguegarao City while making day trips to a number of tourist spots around Cagayan. 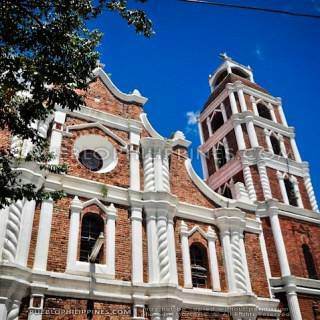 First up was a quick tour of Tuguegarao’s “centro” and commute to the Basilica of our Lady of Piat. 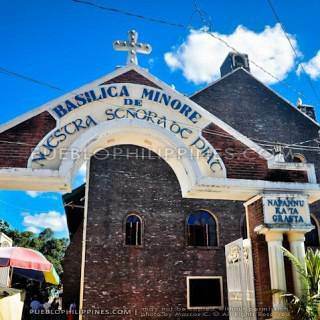 On the second day, me and my travel buddy, Eric, went to the Tumauini Church in Isabela Province, which was followed by a memorable visit to the Callao Cave in Penablanca. The Callao Cave is probably one of most photographed attractions this side of Luzon. We went on a church hopping tour of Northern Cagayan on our third day starting at Calamaniugan. We worked our way back to Tuguegarao passing by the historic towns of La-lo, Gattaran, Alcala, and Iguig. 7:00am – Flight check-in at NAIA (Manila International Airport) Terminal 3 – P200 terminal fee. 8:30am – Manila to Tuguegrao City, Cagayan Province flight departure. 9:40am – Arrival in Tuguegarao Airport. Baggage claim took a while since the airport doesn’t have a conveyor belt. Checked-in items have to be manually handled by the airline personnel. Hotel Ivory is located at the other side of town. It probably would’ve been cheaper to walk to the highway (10 minutes), ride a regular passenger tricycle to the city center or “centro,” and ride another tricycle to Hotel Ivory. 11:00am – Arrival in Hotel Ivory – P599 per night (aircon double room). Hotel Ivory is a budget hotel located along the national highway in Buntun, Tuguegarao City. We rented an aircon room good for two at P599 per night. It was a bit far from the city center but the hotel rates were reasonable considering the ambiance and service. Special Batil Patong – ? 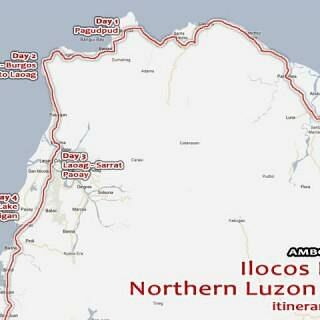 My trip to Cagayan was just the first part of my Northern Luzon circuit tour. The whole trip lasted for 11 days. On my fourth day, I did an early morning bus commute further northwards to Pagudpud in Ilocos Norte. 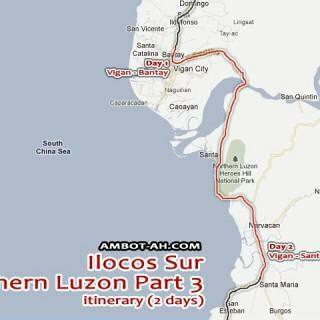 I’ll be posting the rest of my Northern Luzon itinerary in separate posts. 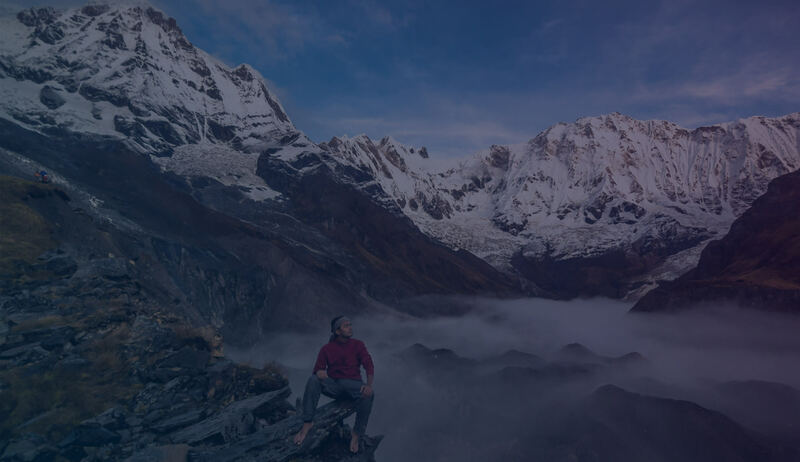 Find more posts about Favorites. 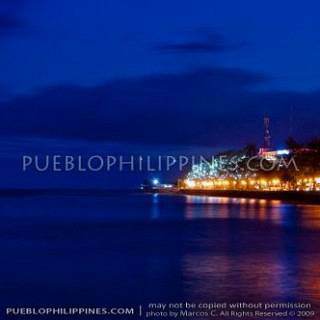 Discover more blogs and travel tips in Cagayan Province, Tuguegarao City, Isabela. thanks …we’ll be using this on our upcoming trip next year.